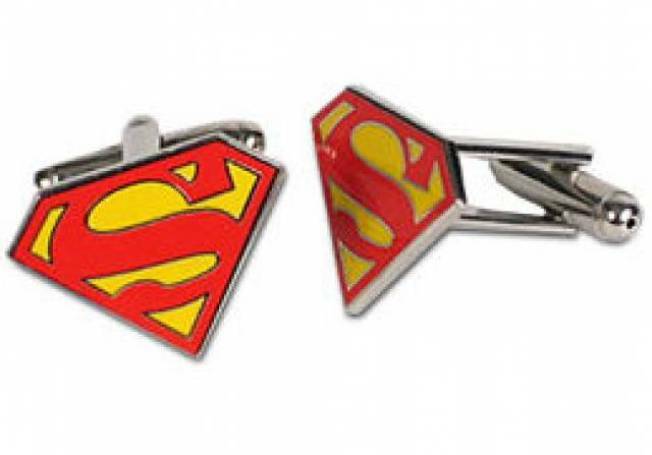 SUPERHERO SWAG:A pair of silver plated cuff links branded with the classic Superman shield prove that you’re never too old to be cool. From Warner Bros. Available at www.wbshop.com. CIAO BABY: Say goodbye to Ciao Bella in Lakeview with a 40-70 percent off sale on men’s and women’s clothing and accessories.3829 N. Southport Ave; 773-388-2201.